TeamAutismNC is a campaign to promote autism awareness in the state of North Carolina. It also aims to let the people of North Carolina know of available resources and services offered by the Autism Society of North Carolina. The Autism Society of North Carolina, Hardison & Cochran Attorneys at Law and UNC Athletics partnered in 2014 to create TeamAutismNC. This will be the fifth year of the campaign. How do I join TeamAutismNC? Please visit our join page. What happens when I join TeamAutismNC? 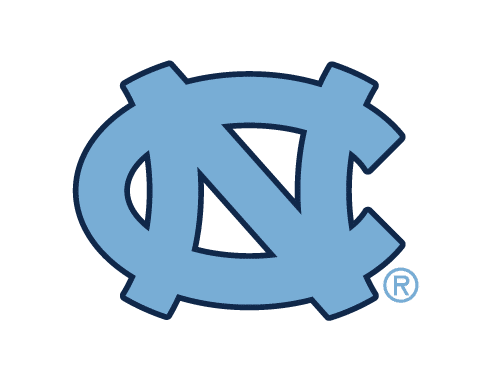 After joining TeamAutismNC, you will receive e-mails each week of the college football season that include educational info, current events and stats associated with autism in North Carolina. These e-mails begin in August and run through the first week of December. Team members who are 18+ years of age will be eligible to win a weekly give-a-way during the season. To remain a team member, you must stay subscribed to the e-mail list. E-mails are not sent out during the football off-season, but will continue the next year once the college football season begins. Once you join the team, you’re on it even going into the next year, so if you signed up in 2017 and are currently on the e-mail list, there is no need to sign up this year. You should already be receiving e-mails. When is the Autism Awareness Game? The 2019 Autism Awareness Game has not been scheduled yet. Please check back in mid-summer of 2019 information about the game. 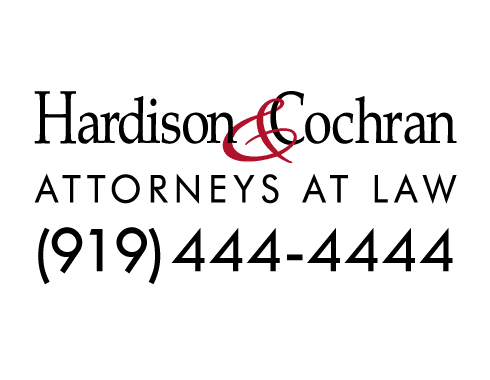 Where can I find autism resources in North Carolina? 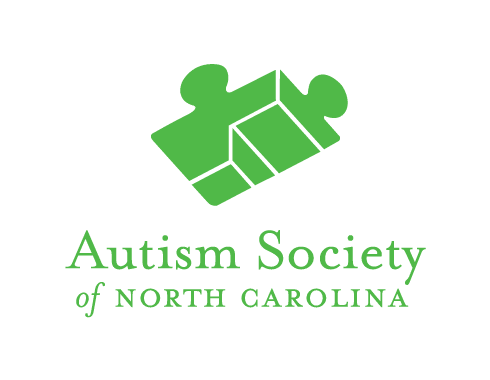 The Autism Society of North Carolina offers resources across the whole state. If you’d like to find help near you, use the Autism Find Help Map.